62% of marketers find Facebook to be the most important social media channel for their business–yet content organically posted to Facebook Pages only reach about 16% of fans. This is why so many brands advertise on Facebook. Not only to reach more of their following but to reach the larger market, too. But, just like any advertising campaign, crafting an effective Facebook ad that actually reaches your audience isn’t luck–it’s the result of testing. From ad creative to call-to-action copy, it all needs careful consideration (and testing) in order to maximize the potential of every campaign. And when it comes to ad creative, the image–and more recently the video–is often the star of the show. But, is one more effective than the other? 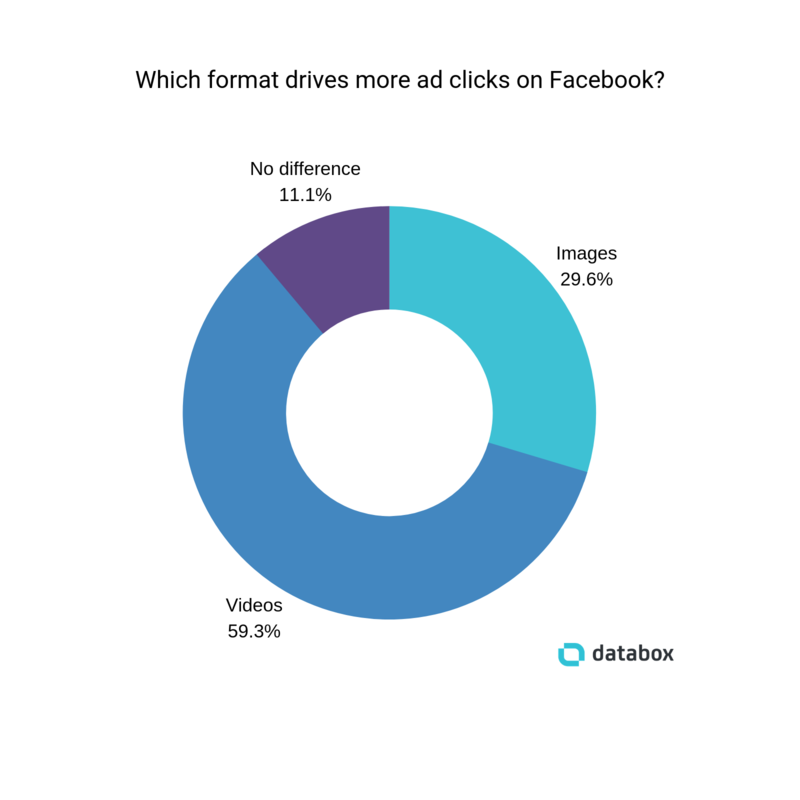 We wanted to drill down and see whether image-based ads are still driving engagement, or whether emerging video trends have impacted the success rate of video-based Facebook ads. So, we asked 26 marketers whether they use video or text-based most often. The results were (almost) evenly split, as 52% of the marketers who responded say they leverage video more so than images, and the remaining 48% said the opposite. But why do videos tend to perform better? These marketers one strong theory. 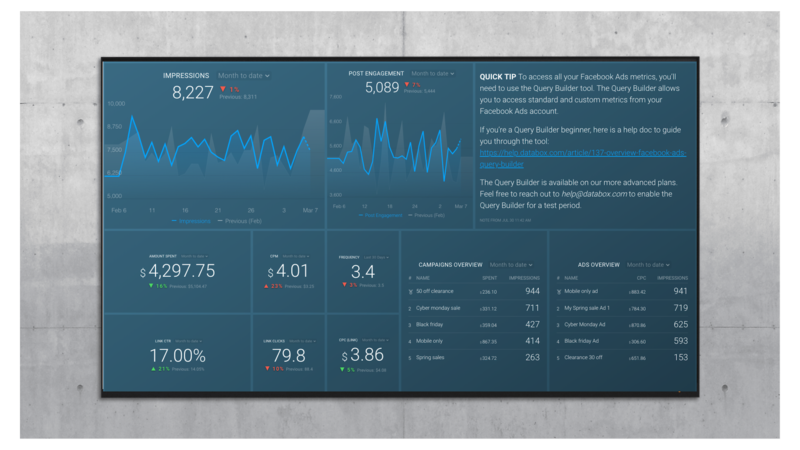 *Editor’s note: Need an easy way to track and visualize which Facebook ad campaigns are performing best? Grab this free template and see which campaigns are performing best, and more importantly, which specific ads are driving low CPCs and seeing high impressions. 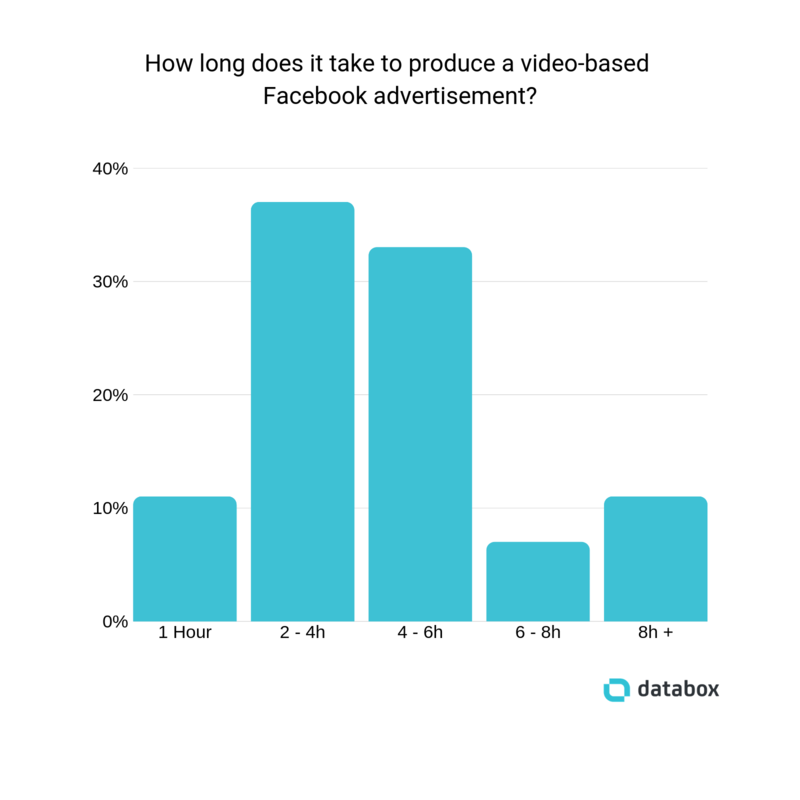 Do video-based ads actually work? It’s all well and good to know the justification behind video-based Facebook ads performing well. But you want to know what ‘well’ means–and whether the results they’re generating will be on-par (or beat!) those you’re already seeing, right? These three businesses have seen incredible results from their video-based campaigns. Malin Wijenayake, a Paid Ads Specialist on the team at seoplus+, says: “Video ads typically trump image ads in terms of engagement”. 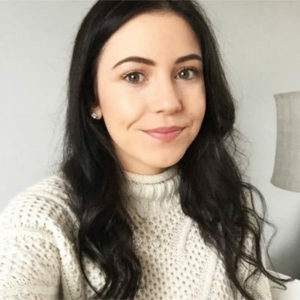 ClearPivot‘s Chantelle Stevenson is another marketer raving about the results video-based ads have generated. Remember how we discussed the theory behind video-based ads? William Carrillo of Ledger Bennett doesn’t think it’s solely down to the fact videos attract more attention in a crowded feed. Cardinal Digital Marketing‘s Alex Membrillo is another marketer who’s seen a rise in CTR with video ads. “For a recent A/B test for a client in the travel and tourism industry, we found that with all other factors being the same, the Video Ads generated a 47% higher CTR, despite Facebook generating a higher Reach (i.e. Impressions) for the Image-based Ad,” Membrillo says. Fancy getting in on the action? Here is advice from eight marketers, who share how you can maximize the videos you’re creating to see similar results. “I have noticed that videos which are short (less than a minute) and use subtitles or text overlays tend to work better,” Shafi Khan of Optiux Marketing explains. We Accelerate Growth‘s Conner King agrees with Shafi’s advice to “keep videos ads no longer 3 minutes (4 at a push)”, but he also recommends to “use subtitles where possible” because “the avg. person has there phone volume set to low / off”. Take a wild guess on volume Facebook content you’re competing with. I’ll bet your answer is “somewhere in the millions”–and you’re right. To date, Facebook users have made over 2.5 trillion posts–making a lot of noise on the platform. 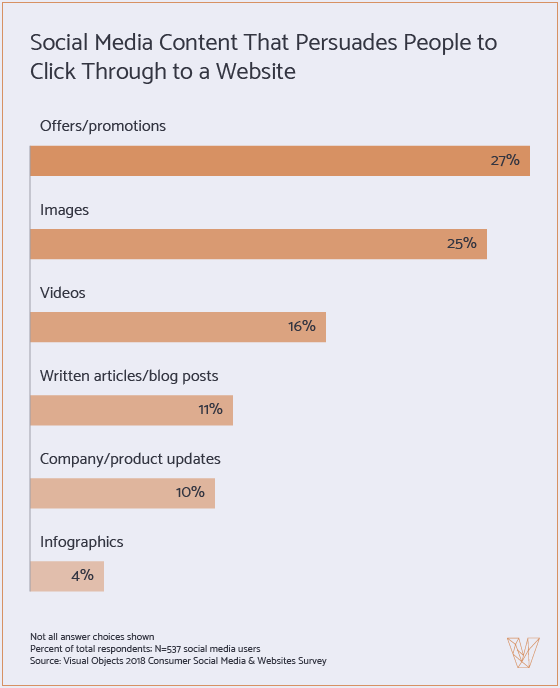 Chances are, you’re targeting different audiences with your Facebook ads. In the end, the type of video you’re creating depends massively on the people viewing it. Are you following Carma’s advice and using Facebook video ads to target TOFU audiences? Two of our marketers say you can maximize those results even further–and nurture those video viewers until they convert into customers–by retargeting them with future campaigns. 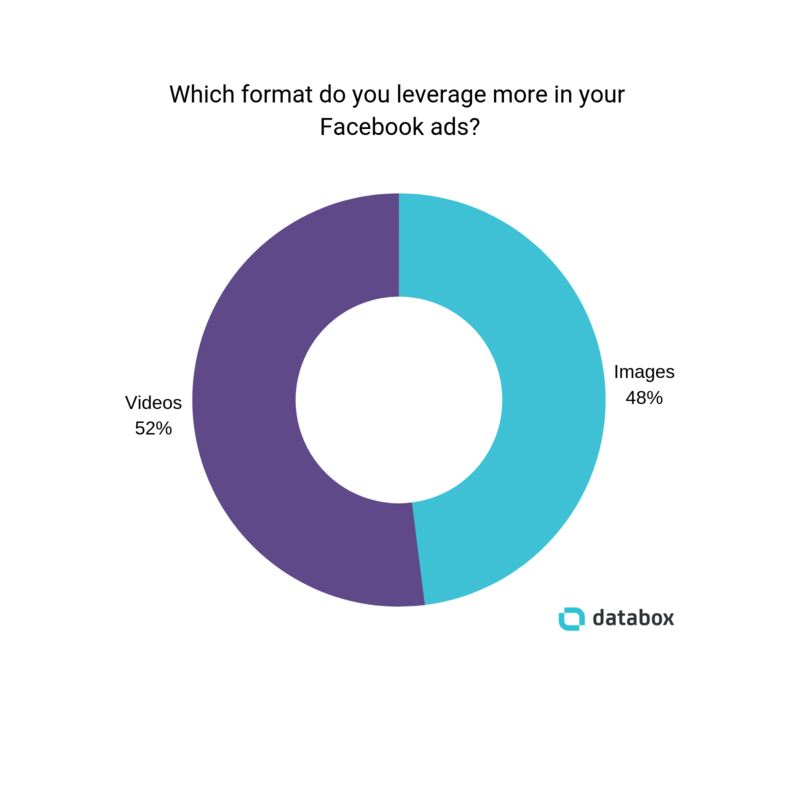 Is there still space for image-based Facebook ads? At one point, Facebook image ads were all-the-rage. “There was a period of time (when videos were new on Facebook) where videos drove more clicks for me”, says The Advisor Coach‘s James Pollard. But here’s the real question: Why is he favoring image over beloved video-based ads? 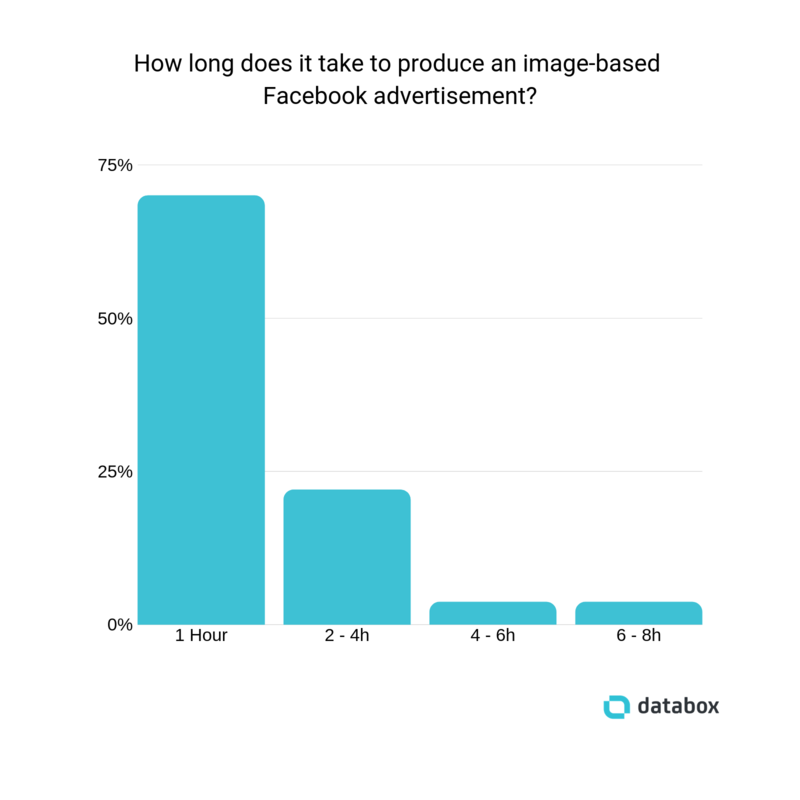 “We only run image based Facebook ads, simply because of how little time it takes to create and test multiple image ads,” says Sam Schuler of Instasize. Video vs. image ads: Which works for your audience? If you’ve reached this point and are still confused as to which type of Facebook ad will work, don’t panic. The majority of our marketers have a preference–but we have a handful of seasoned advertisers who advise you to take a deeper look at your business, product or services before deciding. “Between video vs image ads, it definitely depends on the product/service you are promoting”, says SL Development‘s Afshan Santi. You don’t have to stop there, though. As you can see, the line between image and video-based Facebook ads can get pretty blurry. But regardless of which format generates the most clicks, Kent Raju, author of The Trick of Advertising, says you’ll need to double-check the clicks you’re encouraging are from the right people.